Fit Together Walks at Active Norfolk01263 516029work Walking RouteFit Together offers free daytime walks year-round led by volunteers - a great way to get outdoors and keep active with like-minded people. Walks take place on most days of the week and start from various locations in North Norfolk. Fit Together offers free daytime walks year-round led by volunteers - a great way to get outdoors and keep active with like-minded people. 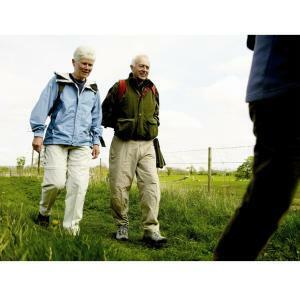 Walks take place on most days of the week and start from various locations in North Norfolk.